Contemporary, Traditional & Shaker Kitchens Explained – Which One Is Right For Your Home? We believe your kitchen is the most important room in your home. 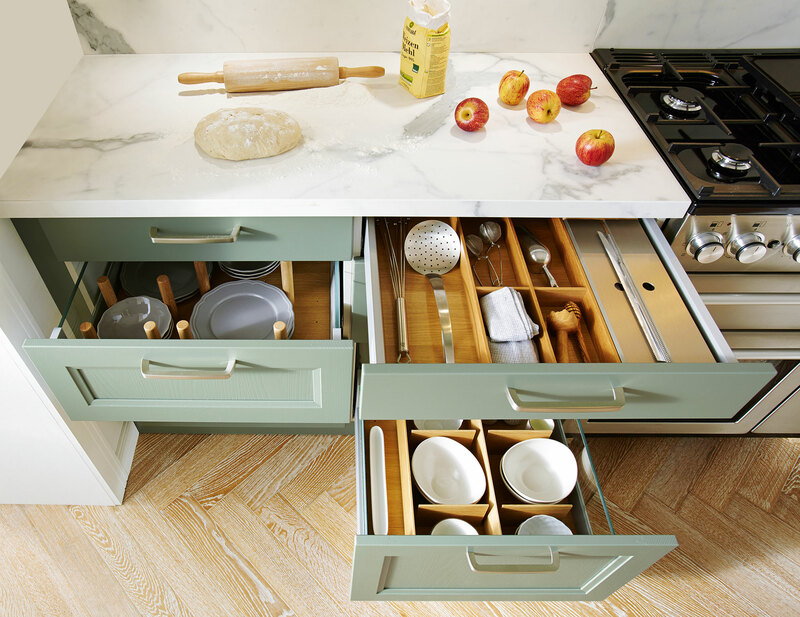 And of course we’ll say that… we’re kitchen designers after all. But there’s a reason we’re so passionate about our kitchen designs. We’ve all heard the phrase “The kitchen is the heart of your home”. So what better way of representing the quality of your home, than a kitchen you can take pride in. It’s all about how the kitchen makes you feel and how you will enjoy using it. Maybe you love to spend your time cooking. 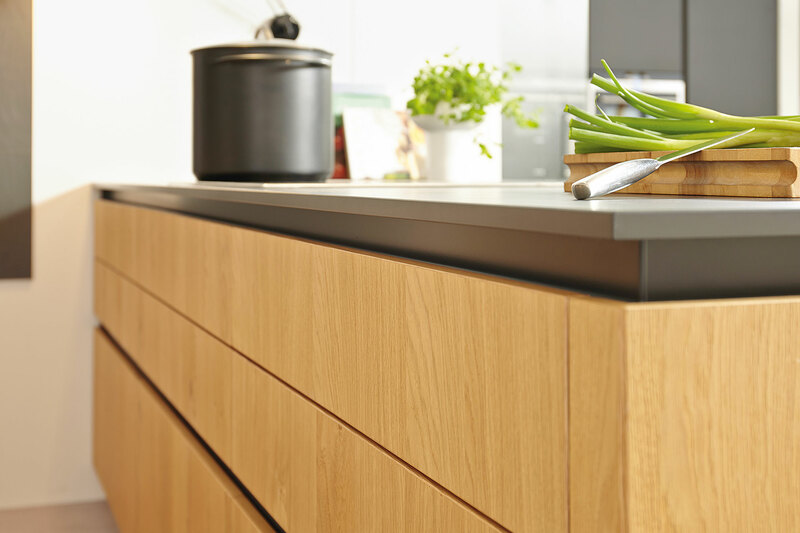 Whatever your use of time – we need to ensure you choose the most suitable kitchen for your lifestyle. 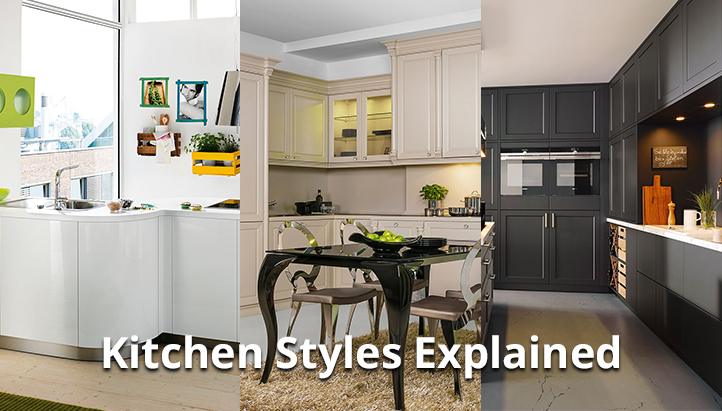 Now when you’re looking for a new kitchen it’s best to keep in mind that there are 3 main styles of kitchen. Understanding which style of kitchen is most suitable to your lifestyle is a massive aid to your kitchen designer and ultimately you getting the “dream kitchen”. Contemporary Kitchens are one of the more popular styles of kitchen. In short they are modern, clean and uncluttered. Known for their great use of space, Contemporary Kitchens are ideal for smaller and larger kitchen areas alike. Their clever use of horizontal lines makes even the smallest kitchen area look spacious and light. Traditional kitchens classy, warm kitchens that are all about the small details. Natural materials and muted colour palettes are a big part of traditional kitchens along with raised panel cabinets and crown moulding. They aren’t going out of fashion, so if you want a kitchen that will stand the test of time, traditional kitchens might be for you. Shaker kitchens combine many of the benefits of a modern kitchen, with the style and class of a traditional kitchen. Resulting in a kitchen that looks great in any home. There is an element of simplicity to the design, however they can never be considered minimalistic due to the emphasis placed on the smallest details. Unsure which kitchen is most suited to your lifestyle? It’s a big decision and defiantly not one you want to make a mistake on. We can help guide you in the right direction, just give your local Bentons Kitchens store a call for a friendly chat and let us learn more about your ideas. 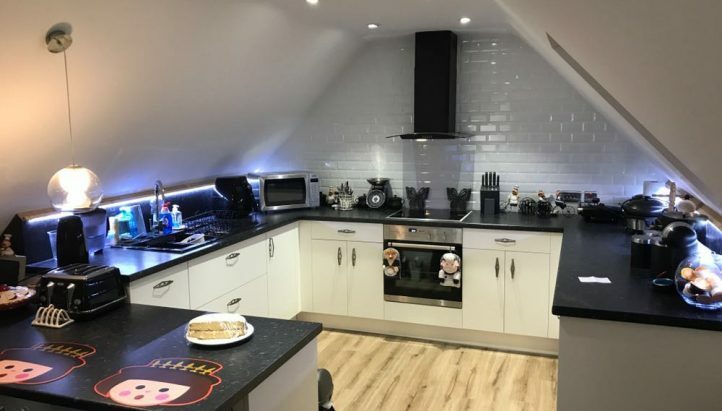 We’ve been designing and installing kitchens for over 40 years, so there’s nothing you can ask us that we haven’t dealt with a thousand times before.